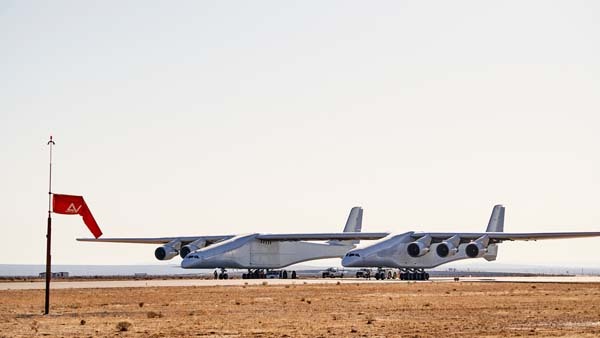 Stratolaunch delivered some good news this week in an very odd manner. 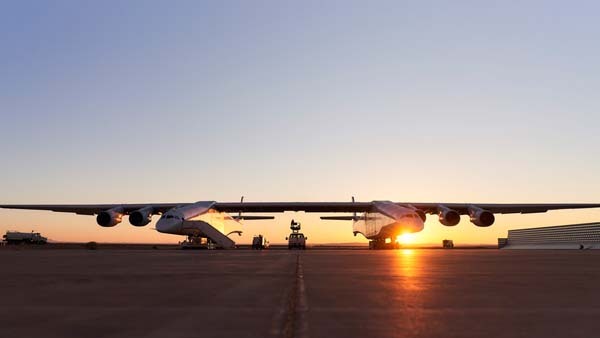 During a briefing for reporters at the Space Symposium in Colorado Springs, Stratolaunch officials said they planned to conduct the first flight of the company’s massive air-launch plane this summer at the Mojave Air and Space Port in California. Which company officials made these claims? Nobody outside the briefing knows. Reporters who attended were barred from quoting any of them by name. 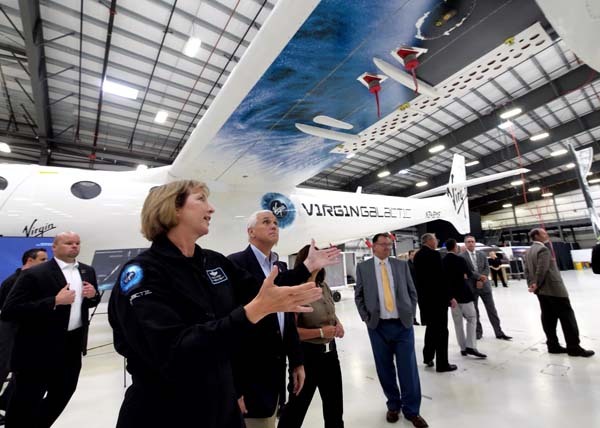 The House Science Committee has approved a bill that would allow Virgin Galactic and other companies to obtain FAA licenses and experimental permits to use space support vehicles for training and research. 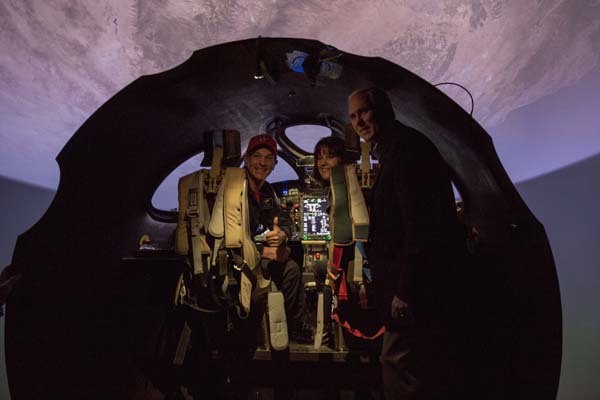 “Companies would like to utilize space support vehicles to train crews and spaceflight participants by exposing them to the physiological effects encountered in spaceflight or conduct research in reduced gravity environments,” said Rep. Bill Posey (R-FL), who introduced the measure. 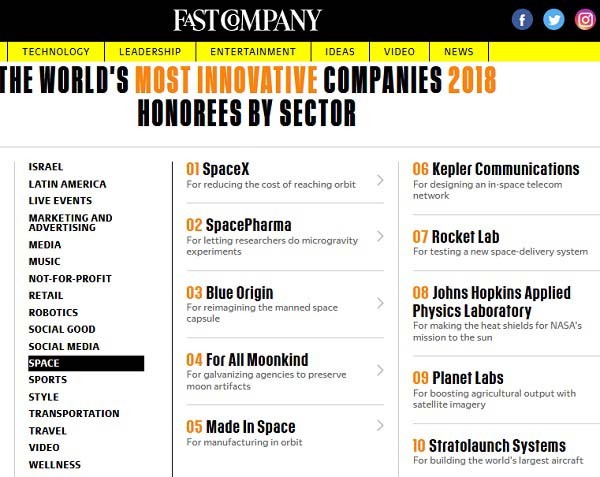 “This legislation creates a foundation for more companies to engage in human space flight activities and support commercial space operations. I would like to thank Rep. Al Lawson, Chairman Lamar Smith and Subcommittee Chairman Brian Babin for their support of this important, bipartisan legislation,” Posey added. 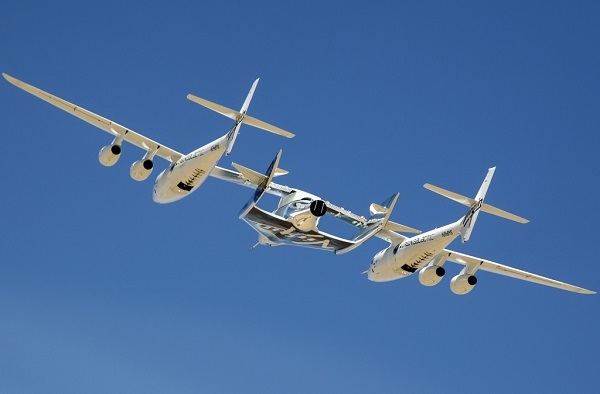 Virgin Galactic would like to use the WhiteKnightTwo carrier aircraft that launches SpaceShipTwo for training and research purposes. 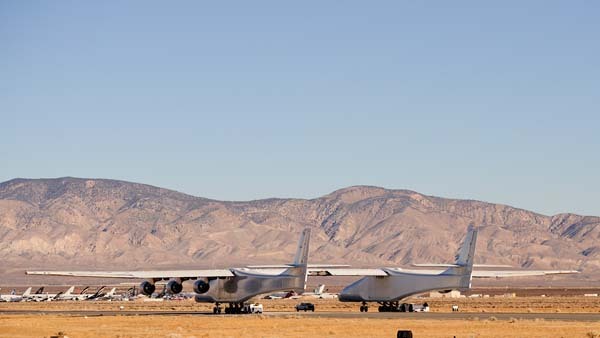 The legislation would also affect the Stratolaunch air-launch system and Starfighters Aerospace, which wants to train people in F-104 aircraft. 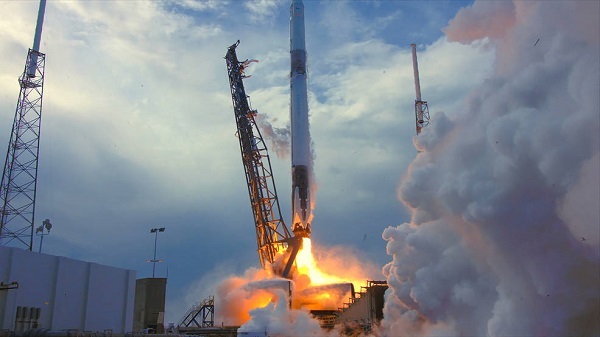 “The Commercial Space Support Vehicle Act provides the appropriate regulatory approach – by authorizing the secretary of transportation to develop the regulations by March 1, 2019, allowing licensed space support flights,” Posey said. 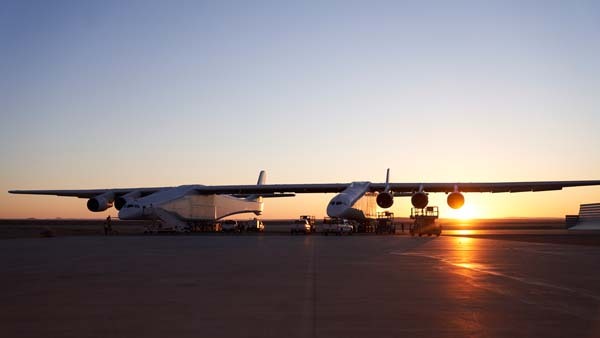 On Saturday, February 24 and Sunday, February 25 the Stratolaunch team performed taxi tests building on the first taxi test in December. The aircraft reached a top taxi speed of 40 knots (46 mph). 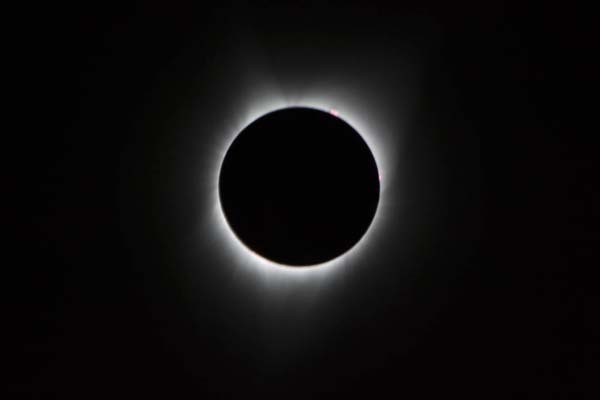 The tests were conducted at the Mojave Air and Space Port in California. 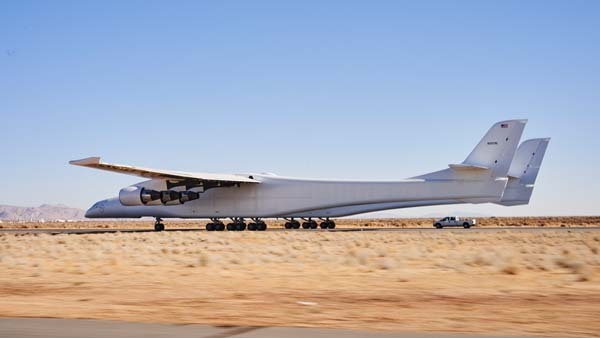 The aircraft has a wing span of 385 feet (117 meters). The airplane will be used to air launch rockets. 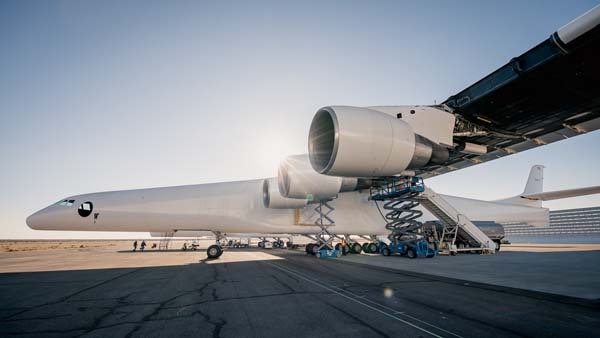 The aircraft was built by Scaled Composites as part of a program being funded by Microsoft Co-founder Paul Allen. 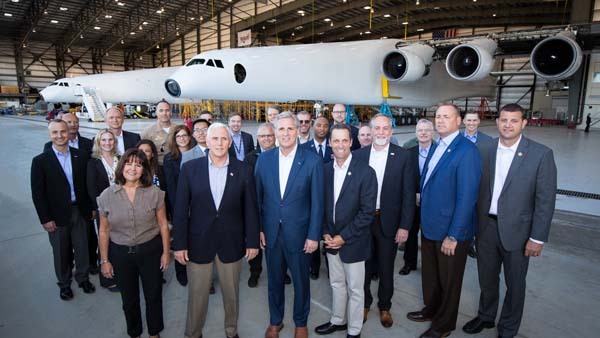 Vice President Mike Pence and his wife Karen visited Stratolaunch and Virgin Galactic during his trip to Mojave on Tuesday. 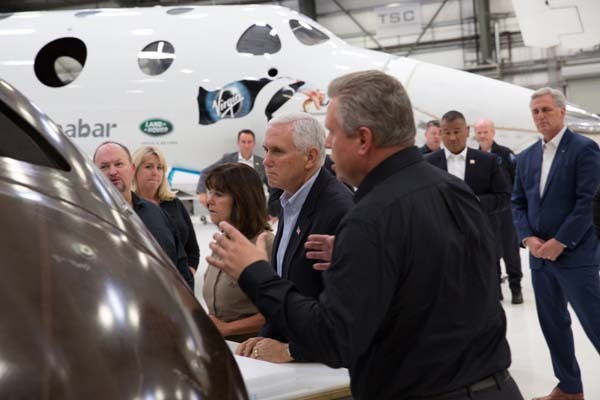 The vice president received briefings on Virgin Galactic and Virgin Orbit during his visit. 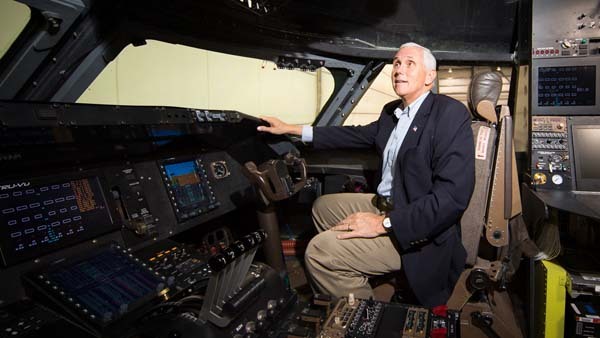 It was Pence’s first visit to the Mojave Air and Space Port.